We can provide you with the aerial access to your next shoot above Lake Eyre. The Lake Eyre surrounds provides a kaleidoscope of colour and natural beauty. With our expertise in film and television we can give you the advice you need to plan your next shoot. With a wide range of options from our AS350 Squirrel with 14v and 28v power outlets and our R44 fleet we can keep you happy along way from home. Bushfire Air attack – Fire bombing and other fire roles as needed including thermal imaging. Please contact us if you require any of the above services, or even if there is a service you require but not listed above, please do not hesitate to contact us for assistance. Along with the Airport at Phillip Island, we also facilitate the airport at Tooradin Melbourne and Lady Barron Airfield on Flinders Island. If you are looking for a location to shoot for a variety of location scenes, we are easily accessible and have film friendly staff. Our Tooradin Airport has been a location for “Underbelly”. We make our properties available to film and television production companies as locations. The airport is located approximately 3km west of the Newhaven town centre on Victoria’s premier tourist Island. Phillip Island Helicopters can provide several options for aerial photography and aerial cinematography. 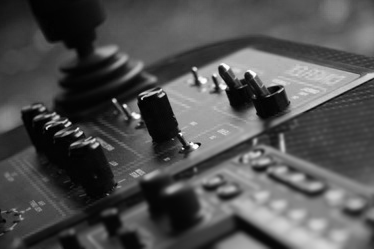 Aerial High Definition, aerial film and video aerial cinematography. With a selection of the Aerial Exposures LSG-2 with Dual KS-12 Gyro stabilised mount or the Cineflex V14 High Definition stabilised camera mount, our expertise in aerial filming can provide aerial image solutions for a wide range of budgets and imaging needs. We can be a one stop solution to any client’s aerial filming needs with our extensive experience in aerial projects. Along with our own Squirrel AS350 or Robinson R44 helicopters as the camera ship platform. The aerial exposures LSG-2 stabilised camera systems mounts and the Cineflex both provide an outstanding aerial cinematography platform. We have a mount that has two of the large Kenyon gyros that delivers an incredibly smooth and stable platform for still pictures, video or film. The mount can handle cameras up to 18kgs of weight. This option is using your own camera with the Aerial Exposures mount. It is a portable system that is quick to set up and will work for many different applications. This is an innovative way that certainly out performs handheld shooting from a helicopter. It provides an incredibly versatile platform. Our Aerial Exposures LSG-2, Gyro stabilised platform can be suited with a wide array of cameras for cinematography video or film and also still photography so you can configure the camera of your choice, RED, ARRI Alexa, SONY F-950, Canon 5D, Panasonic Varicam, or most other film or broadcast-standard cameras. This will be your ultimate airview. If you were considering shooting handheld then this aerial stabilised system will far outweigh that. The stunning results using the Aerial Exposures LSG-2 with Dual KS-12 with the Kenyon Labs Gyros, provide incredible stability of this side mount system. This combined with our pilot expertise. Click here to preview the system in use. 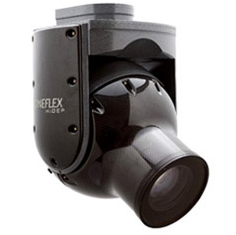 An alternative to the Aerial System Mount is the Cineflex V14 HD. This is ultimate shooting platform. 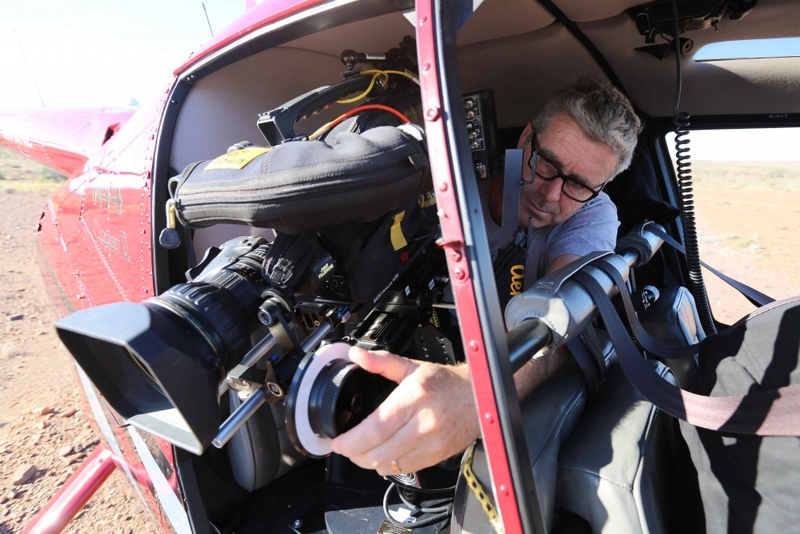 Phillip Island Helicopters can also provide the gyro-stabilised Cineflex V14 HD camera system for film, TV, entertainment, advertising and corporate solutions. 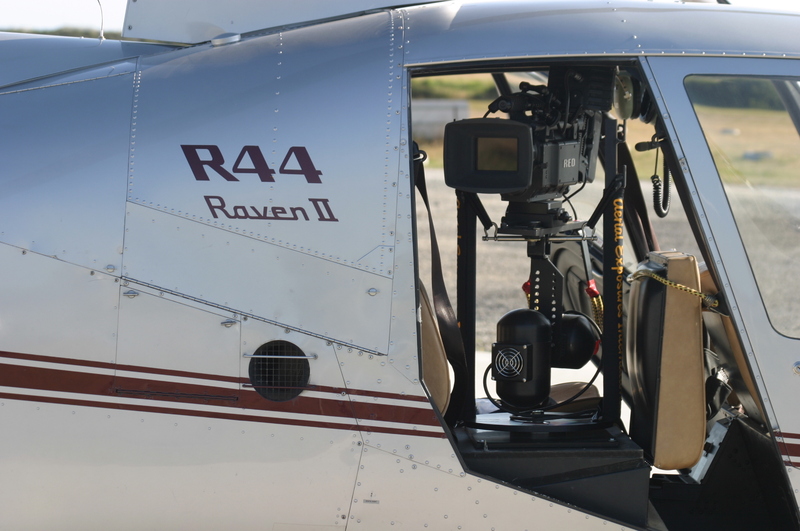 This camera mounts to our Squirrel – AS350 helicopter to provide you with the complete package on our camera ship. The Cineflex is used worldwide in a multitude of productions such as the BBC “Planet Earth” series, and the famous “Home” -2009 DVD, that alot of retailers use to showcase LCD televisions for sale. It provides amazingly smooth aerial video footage. We recently provided the AS350 as the filming platform from our Lake Eyre base for some stunning pictures of the Lake in flood. Our extensive helicopter filming and location experience along with Cineflex camera partners allow us to manage the logistics and flight planning required for a successful project. The Cineflex V14HD is the ultimate gyro stabilised aerial platform for HD aerial filming. It is extremely durable and weather resistant the camera can be flown safely at higher airspeeds in extreme cold, hot or dusty conditions. Consider Phillip Island Helicopters if you next shooting project requires helicopters in the action. We can provide a variety of helicopters as action machines. Billy Foster – Freelance Corporate Photographer “Shooting aerials from helicopters is a specialised area. Phillip Island Helicopters have proven to me that they understand the importance of getting me into the right position every time.Please contact us for further information.